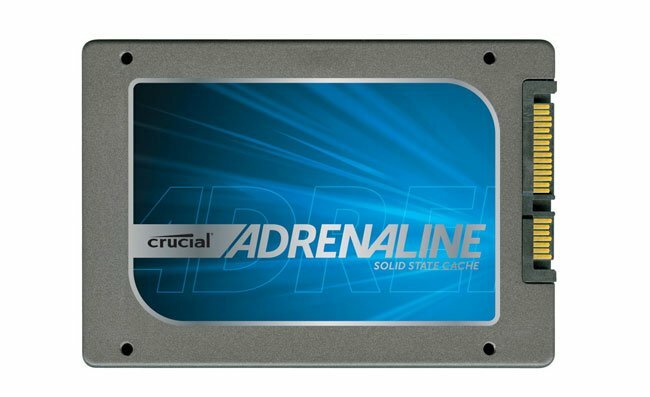 Crucial has just announced the arrival of its new Crucial Adrenaline Solid State Cache Solution. Which is equipped with a 50GB Crucial m4 SSD and the NVELO Dataplex caching software which has been designed to be easy to work with. Unlike other data cache software which can be tricky to setup and use. Enabling users to be able to keep their existing hard drive intact within their system. Providing users with the best of both worlds with solid state drive (SSD) like performance with the high capacity storage of a traditional hard drive. 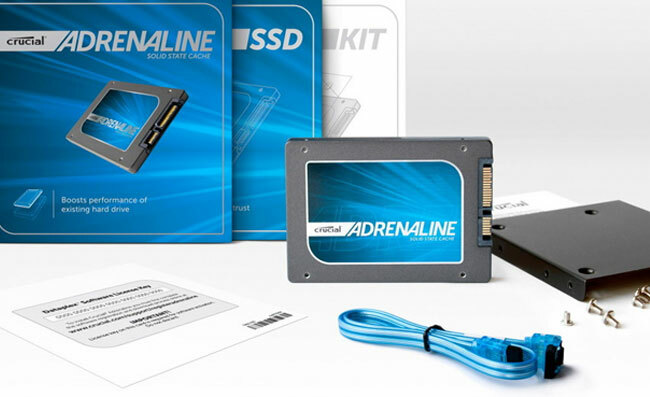 The Adrenaline Solid State Cache Solution is now available to purchase for around $118.